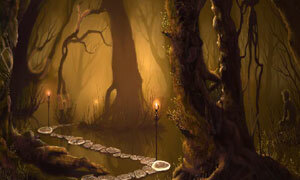 Fantasy Forest Find Alphabets is a another online hidden object and alphabets game. Can you find all the hidden alphabet in this forest? Have fun.